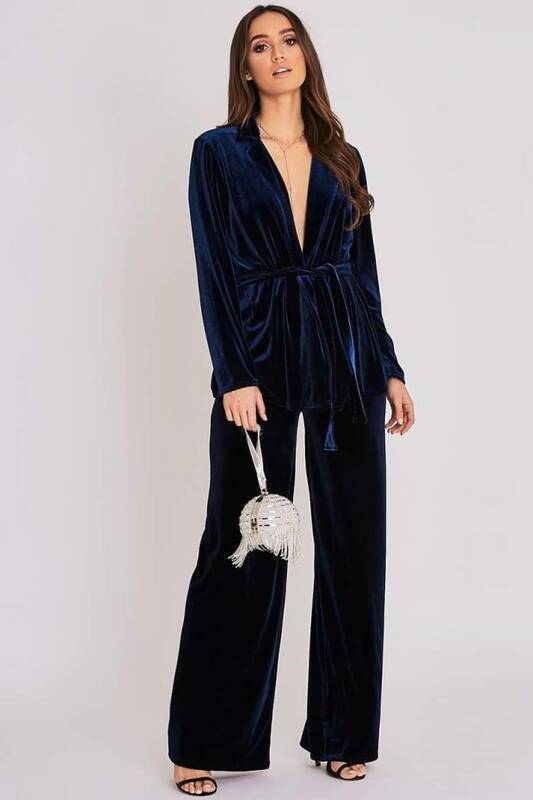 Girl get new season ready with these beaut velvet trousers! 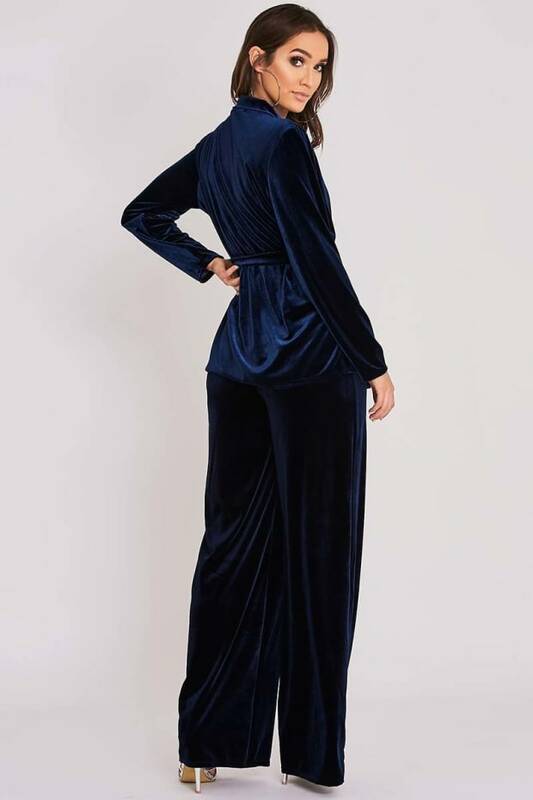 In an insanely flattering fabric featuring a wide leg, high waisted fit and zip fastening, is design by Binky will guarantee you style points! Style with matching jacket and heels for a look you're guaranteed to love!